Being unemployed can lead to a lot of financial problems. One of the scariest financial problems, is a threat to loosing the home that you’ve worked so hard for. Pujol Law Group will not let that happen to you. Thankfully, there are programs created specifically for homeowners just like you. Applying for this assistance can be tedious, but well worth it. 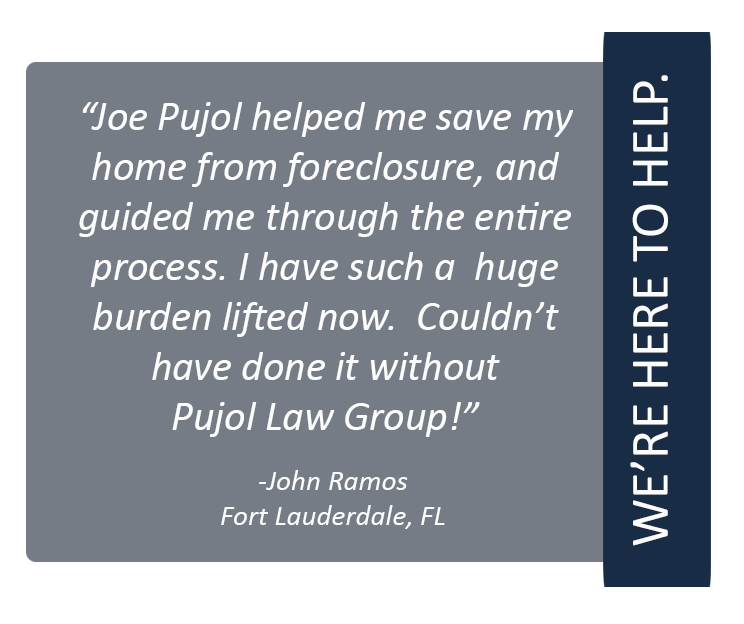 Pujol Law can walk you through the steps of the process, with attention to detail, and a commitment to our clients. We will inform you of your rights, every step of the way. 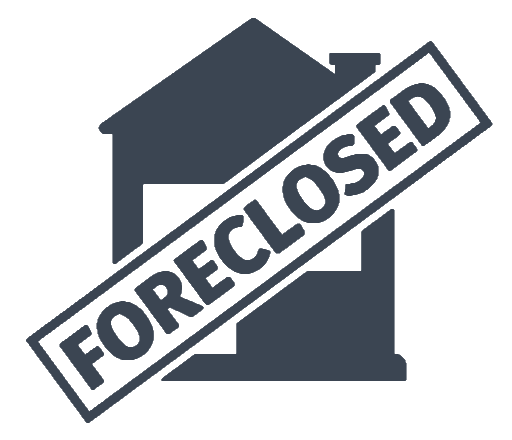 HHF assistance is paid directly to the loan servicer/lender for those homeowners deemed eligible to participate in the program.